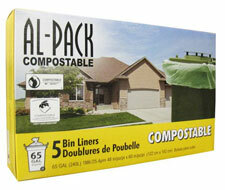 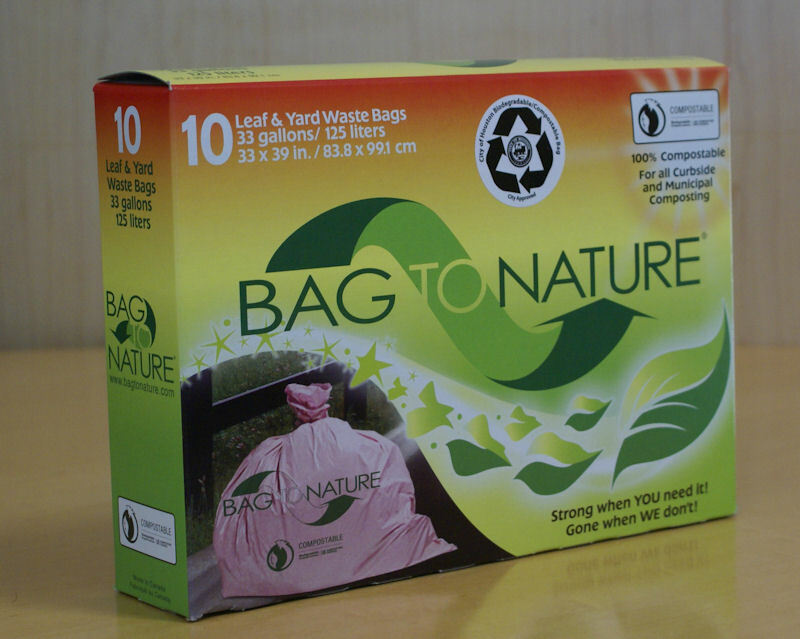 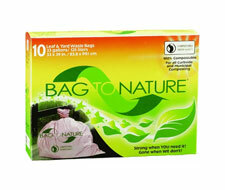 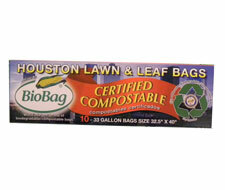 compostable bags for City collection of green organic material. 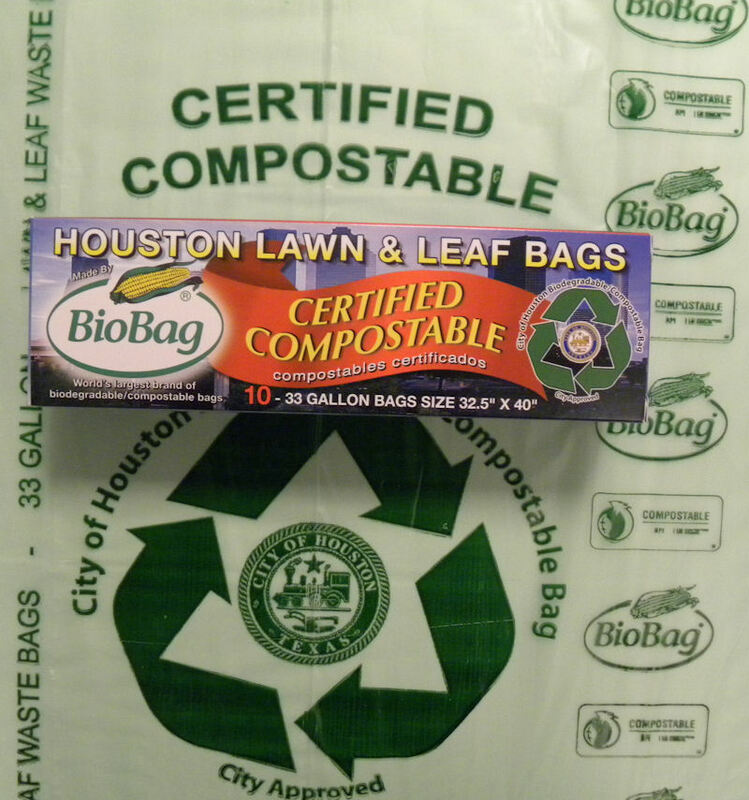 The bags must bear the City of Houston logo. 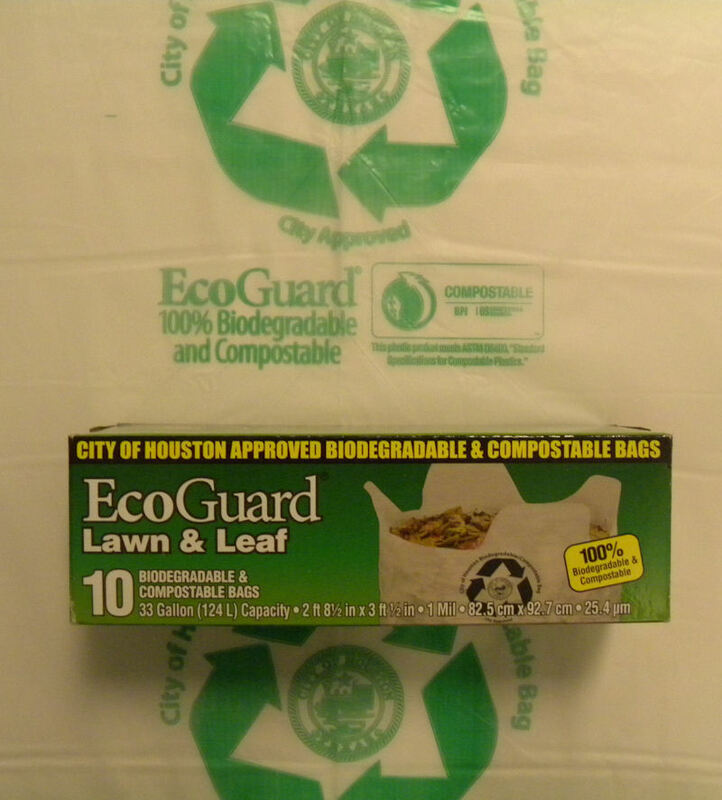 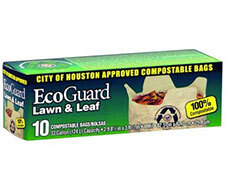 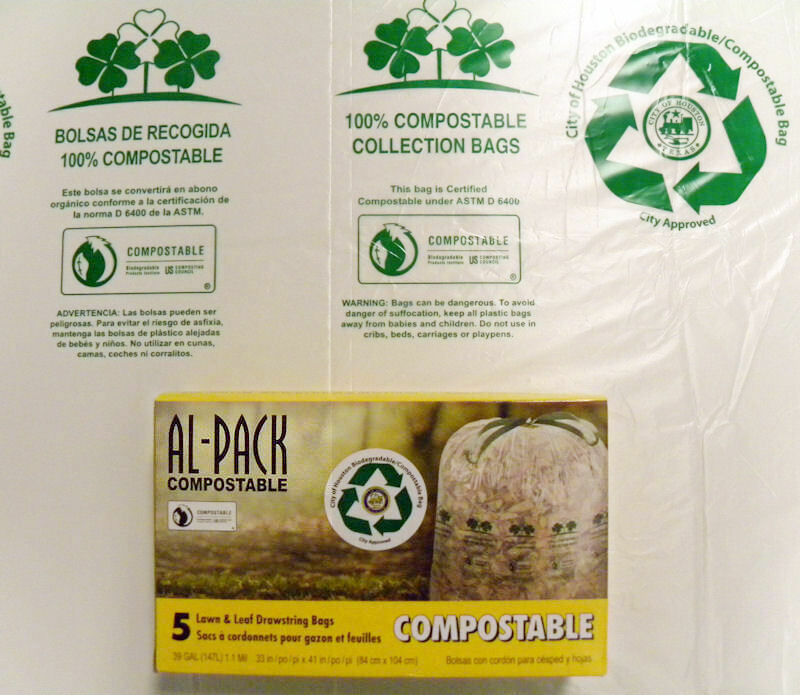 Compostable bags are available at these Houston area retailers. 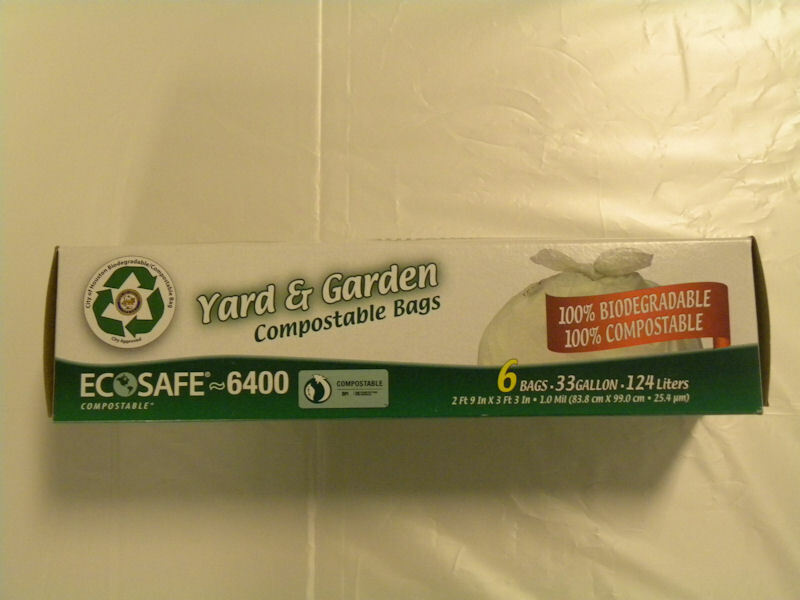 Some retailers offer online ordering.